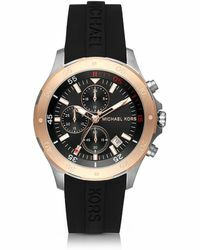 When it comes to aspirational, luxury lifestyle brands, it has to be Michael Kors. 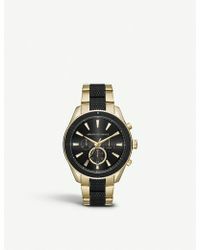 Proudly flying the unadorned flag for the glamorous, all-American, sportswear category since the 80s, Kors has been delighting a now burgeoning, international audience of men and women for over three decades. 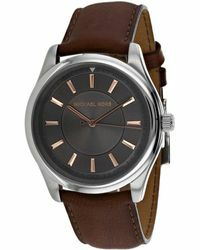 Season after season collections celebrate a simple, yet stunning, refined take on elegance that is synonymous with Park-Avenue-like perfection. 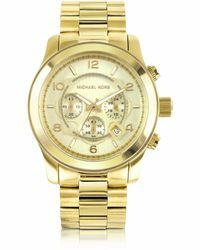 If well-heeled, jetting-setting glamour is your thing, then Michael Kors is your man. 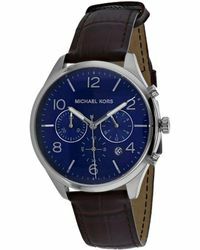 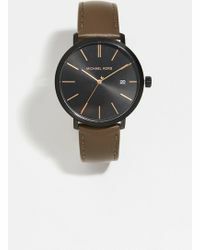 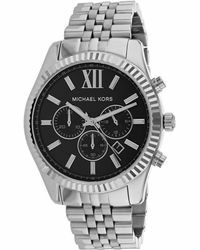 Capture iconic style with men's Michael Kors watches. 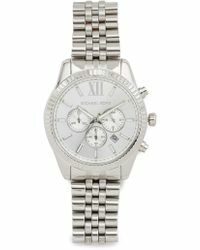 These refined timepieces make for pitch-perfect, personal indulgences or fantastic gifts to mark a special occasion.